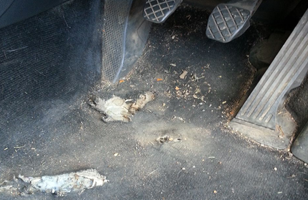 Carpet Surgeon gets rid of pet damage and Tennant gets her deposit back! 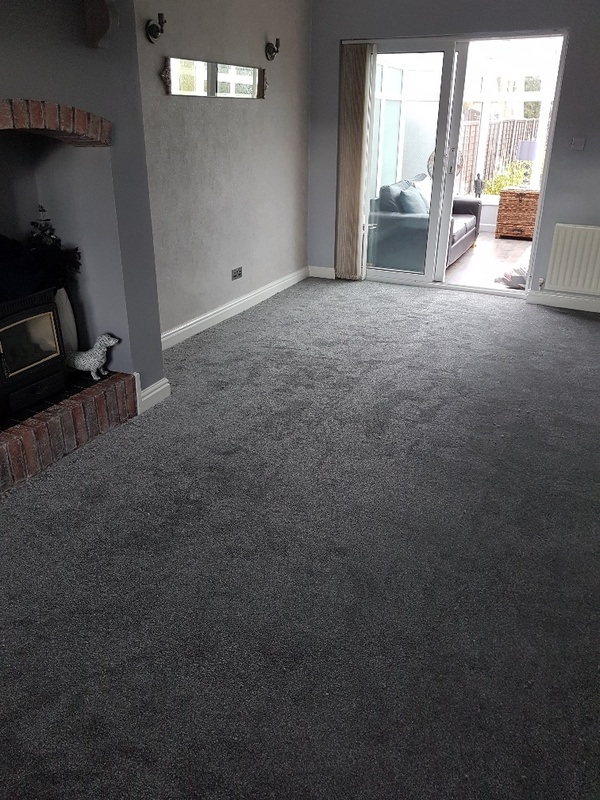 Carpet fitting in Tamworth! First time, every time! 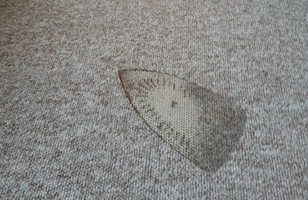 Is a DIY Carpet Repair Possible? 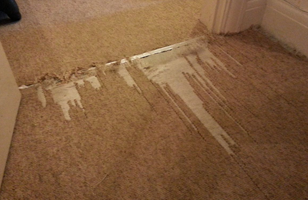 Is this the carpet repair people?